I’ve known Carmen as one of our store’s best customers for about 12 years. With her mandatory crested-blazer, jingling charm bracelet overflowing with Cartier charms, and blond hair piled high like a heaping dollop of gravity-defying whipped cream….she’s hard to miss. She commands a room with all the gentle enthusiasm of a longhorn stampede. A few years ago, I had the good fortune to sit next to her at a dinner party. Her quick, syrupy southern wit had my side aching from laughing hard all night. Somewhere in the course of that evening, she shared this recipe with me….and I’ve been making it ever since. 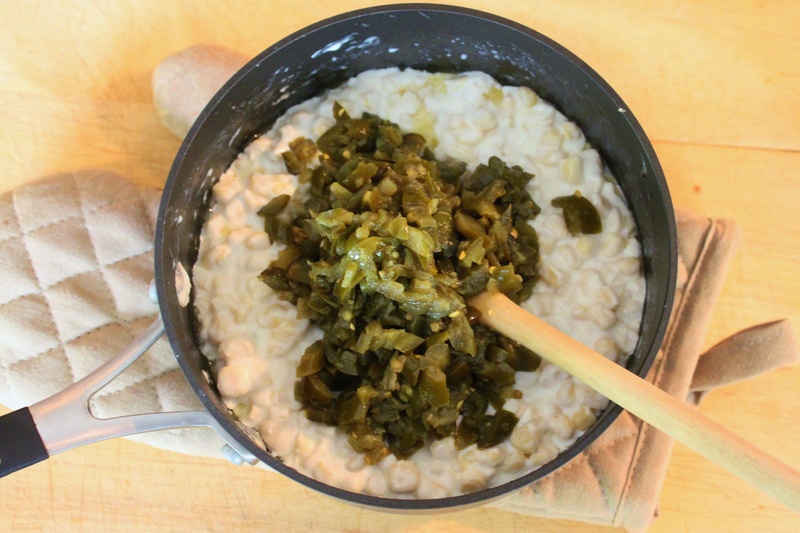 You can tell it’s a great southern recipe because it contains a stick of butter, a can of something, and as many jalapenos as you can handle. 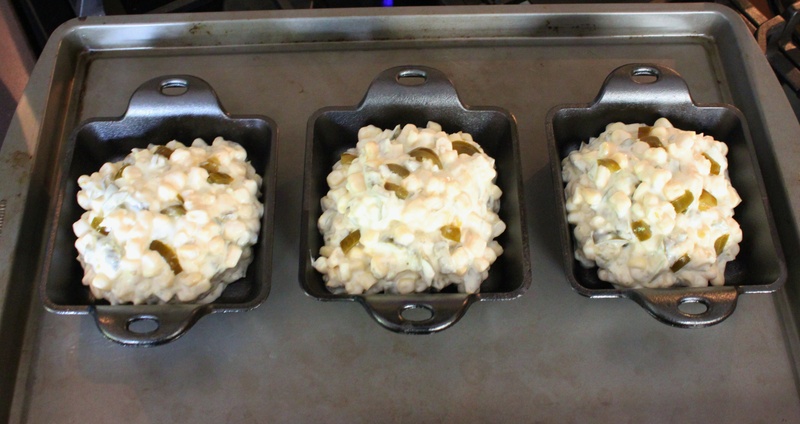 When a Texan woman shares a recipe like that with you….you better believe that it will be good. And now I’m sharing it with y’all. 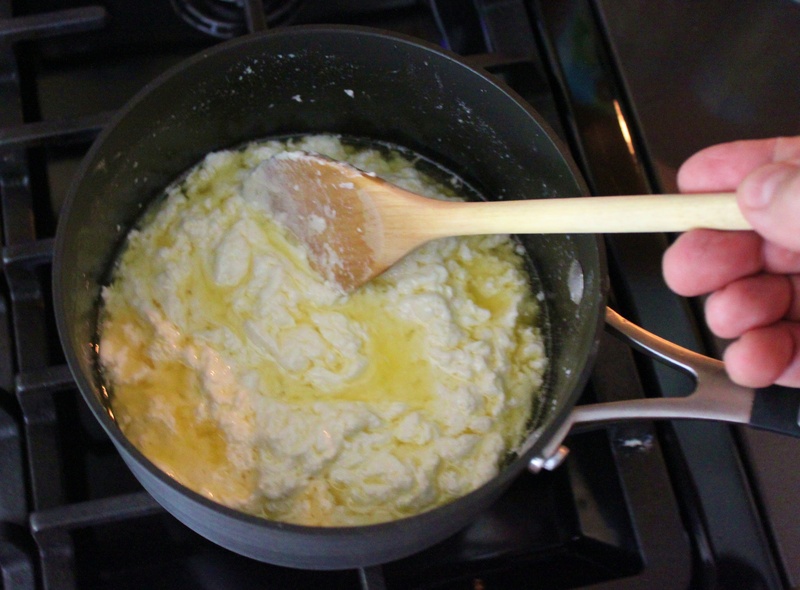 Melt the butter and cream cheese together in a small pan over medium heat, stirring constantly. Once they’ve both melted and blended together. 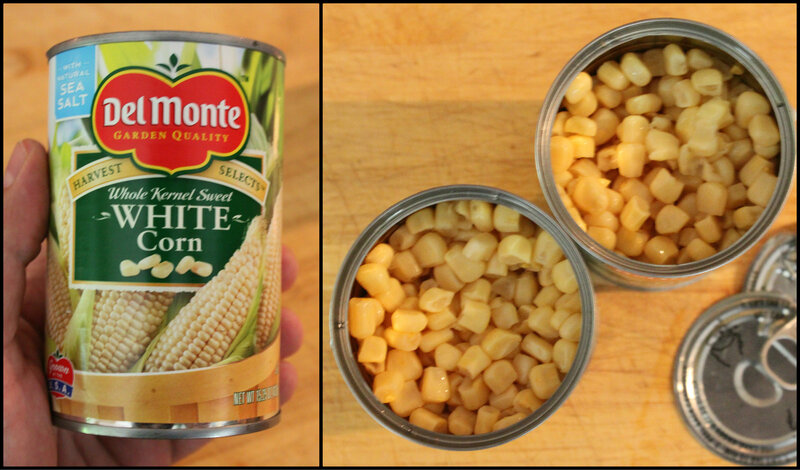 Mix in the corn and heat it through…. 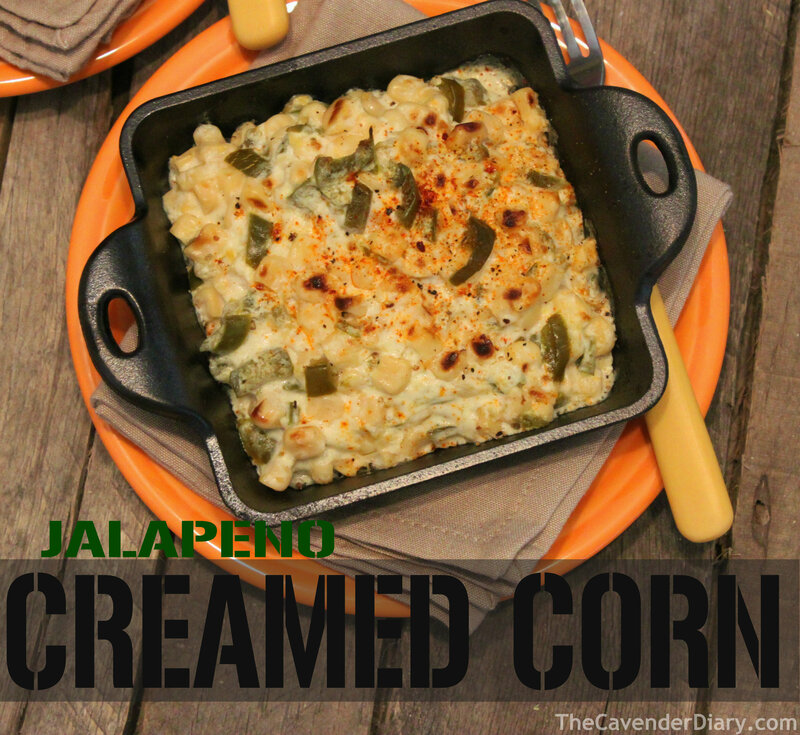 Finely dice as many jalapenos as you can handle and add them too. Make sure they’re crisp and not soft. The soft ones just fall apart. Now, how many is enough? 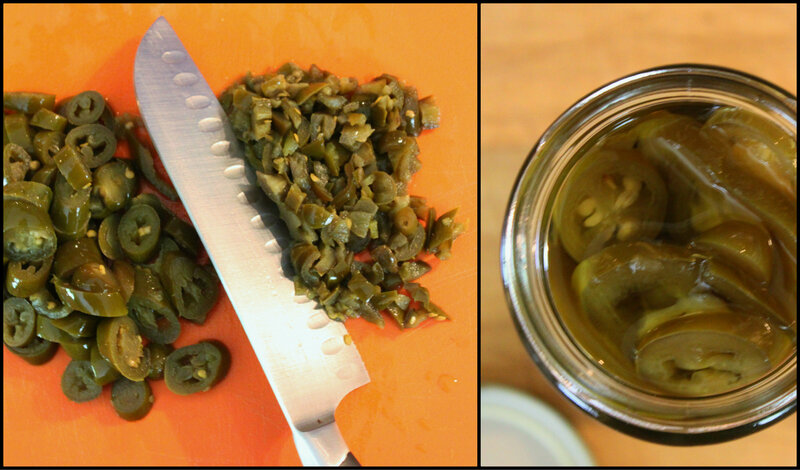 Pickled jalapenos aren’t quite a hot as you may think they are……and the cream cheese/butter cuts a lot of the heat. Carmen uses the whole 8 ounce jar. ……’till they’re lightly browned and bubbling. Perfect side next to a grilled steak….and everybody gets their own dish. I don’t make this often, it’s much too rich. So I limit it only to the holidays. …or days that end in “Y”. This recipe lends itself ideally to my husband’s side of the family, a number who are gluten free (not by choice, but by being diagnosed with celiac disease) and my never ending search to make their visits memorable and not be constrained by dietary limitations. And it’s impressive and easy, right up my alley. It’s so easy Pat, and terribly addictive…. This is great! My friends in France are going to love it!! Thank you! And thank Carmen…she sounds like quite a gal! Pinned that one for later. OMG looks delish! Love Carmen and the side dish is such a great idea! Well hot damn! I’ve made this for years, and it is amazing! And pure southern comfort food at it’s best! We made it on Saturday night to accompany some juice steaks – it was fantastic!! Thanks so much for this post! I have had something similar to this.. served over Fritos and sprinkled with parmesan…heaven! Fritos and Parmesan!!!!! !Amy you are killing me!!!! That sounds like heaven. Just saw Carmen the other day and she gave me a whole new recipe….Chocolate cake baked in a crock-pot.